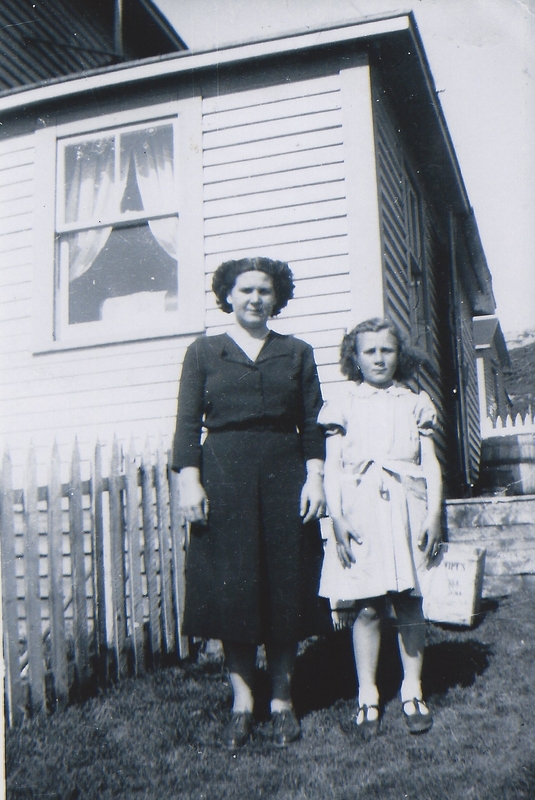 Effie was born to Elihu and Emaline Pilgrim in St. Anthony Bight on August 16, 1914. at the age of 12 she moved to St. Anthony to care for two children who had lost their mother. she worked at the IGA hospital as a staff waitress where she met the love of her life, Harold Cooper. they married Nov. 6 1935. together they raised two children, tony and Marilyn. she was a homemaker, until she moved to the west side of the harbour when she started taking in boarders. she loved playing cards, baking and reading, but most of all she loved to travel. 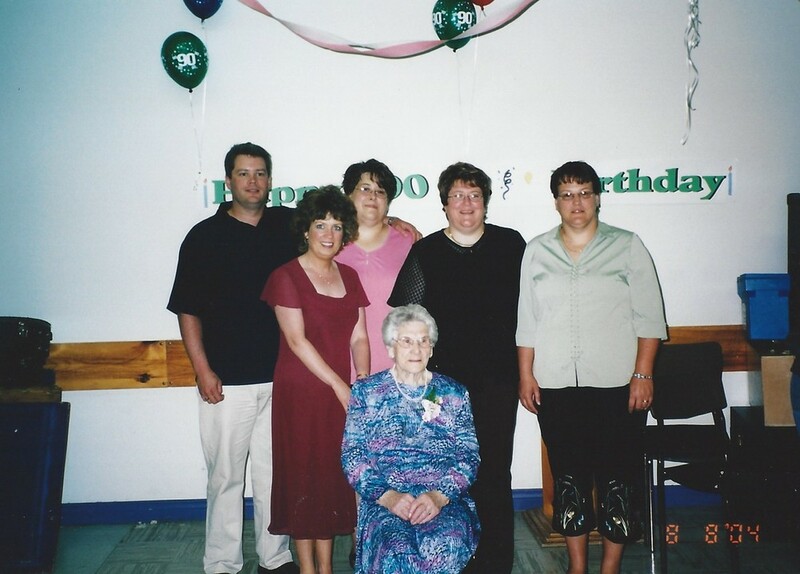 she loved her family and enjoyed the family gatherings. 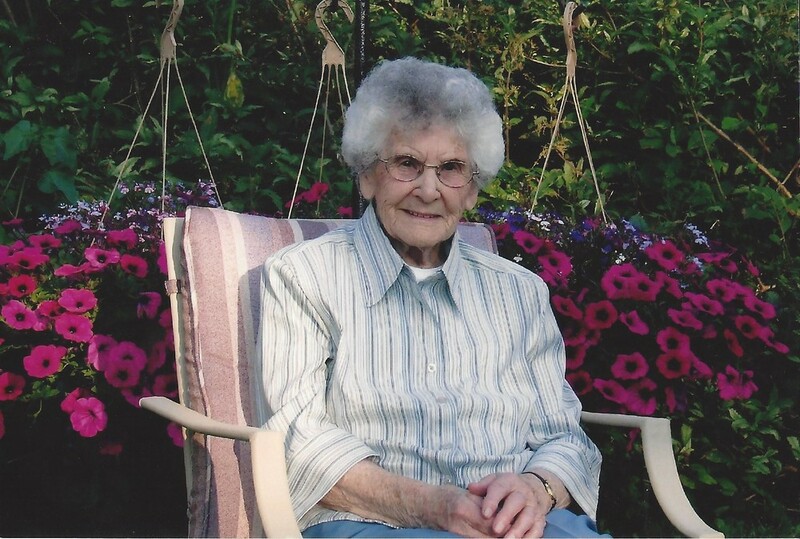 Effie passed away into peace on the evening of the 23rd of July in 2014 at the age of 99. she will be sadly missed by her daughter Marilyn, brother Maitland, sister Una (Tony), Daughter in law Celeste (John), Grandchildren Glenda (Tom), Lori (Ed), Tara (Kirk), Brenda (Eric), and Wade (Sheila). 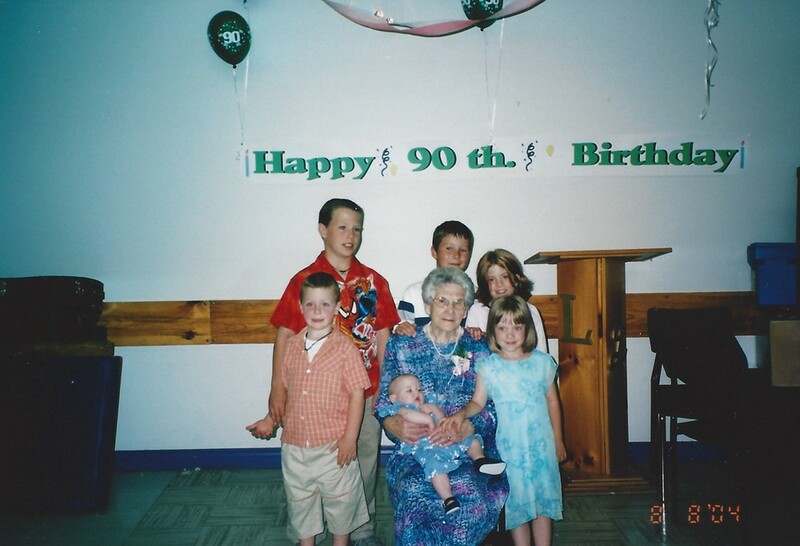 great grandchildren Michael, Matthew, Morigan, Erica, Jodi, Shauna and Tony, her many nieces and nephews, as well as a large circle of extended family and friends. 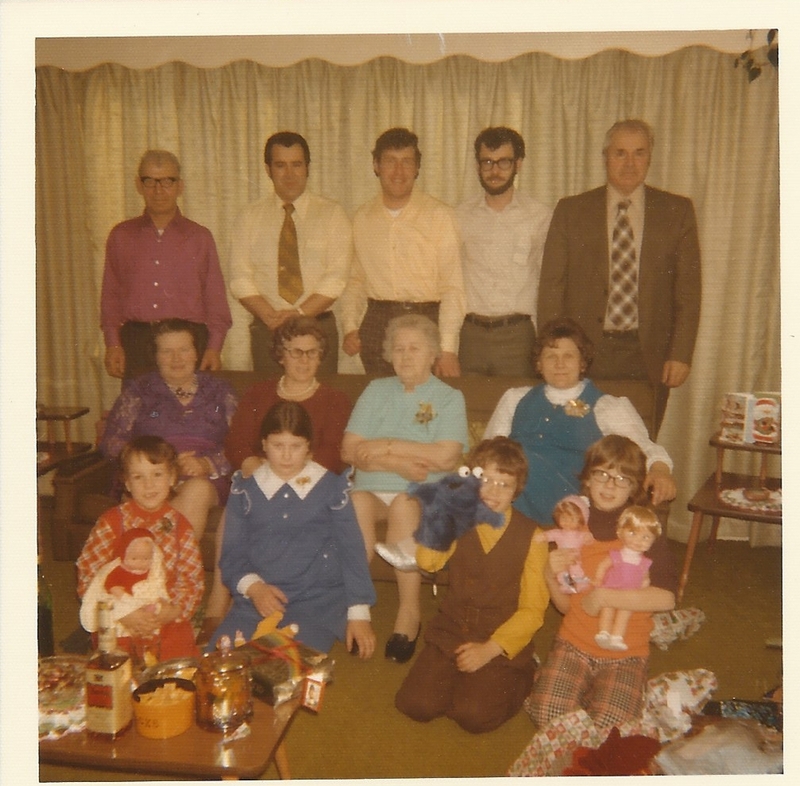 Effie lived to see the passing of her Husband Harold, son Tony, son in law freeman, five sisters Lottie, hazel, Mabel, Lulu, and Ethel. as well as her brother Lewis. visitation was held at the funeral home in St. Anthony, after which the funeral service took place at St. Mary's Anglican Church in St. Anthony at 2:00pm on July 26th, 2014 with Rev'd. Fr. Paul C. Findlay. burial followed at 9:00am on Monday July 28th at the old Anglican cemetery in St. Anthony. funeral arrangements where entrusted to Kerry M. Fillatres funeral home, St. Anthony and Roddickton, Lee Nippard Funeral Director.